Going on a road trip? want to know what snacks to pack? 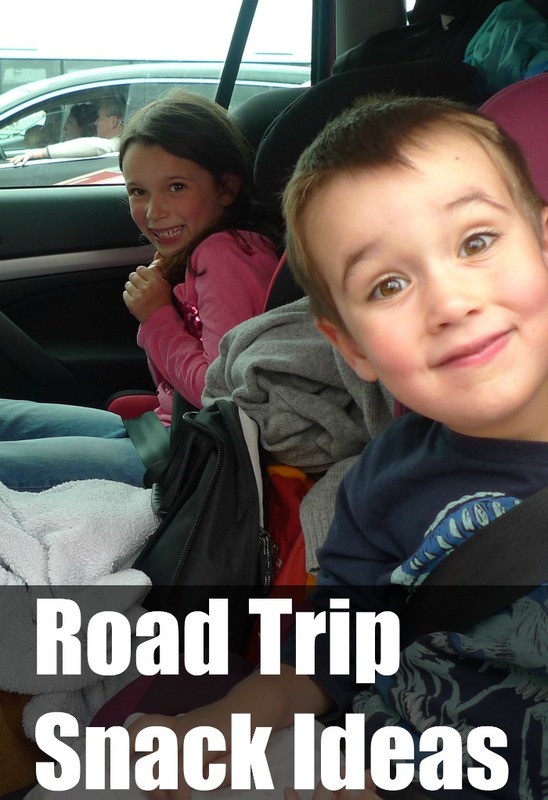 Use these road trip snacks for kids to help save money and keep kids happy. We live in the car. We are always going somewhere. We take a lot of road trips and I can tell you that buying food when on the road can be almost as expensive as buying gas. Especially if you have kids like mine who are always hungry. Add in the fact that they think a road trip is a time to eat, I needed to find road trip snacks that could make it easier. Thank you, Alfa Romeo USA of Larchmont for sponsoring this road trip snack ideas list. When we are packing snacks for a road trip, I like to use a bag or a cooler. This way, I can plan healthier snacks for the kids. The last thing I want is my kids all sugared up and stuck in a car. I also want to make sure they are not getting stomach aches. A belly full of junk and a nauseous child can take the fun right out of a trip. Use a larger container with a smaller container inside. Then you can add dip into the smaller container and spread the carrots around the outside. Add a lid onto each container and you have a way to eat carrots and dip. Peppers make another great snack like this. I like to buy the small bite-sized sweet peppers. Ther is no cutting needed, the kids eat all the way up to the stem and they are very sweet, almost like candy. Pack these just like you would for the carrots and dips. Kids will love how delicious it tastes. The protein from peanut butter will help keep them full longer. Fruit leather is a great way to get kids to eat more fruit. These fruit snacks are like fruit roll ups. They are rolled up, pressed fruit and unlike fruit roll ups, these are all fruit, with no added sugar or chemicals. Kids feel like they are getting a treat when you know they are having a healthy snack. Yes, I said seaweed. Seaweed makes a healthy snack. A lot of times when people look at me weirdly when I say the kids love seaweed. It is very healthy for them and reminds them of eating chips. It even has a slight salty taste. I have found that my kids are instantly happy when they have a granola bar. These are filling, add some sweetness and kid approved. There are many varieties so the kids have different types during the same trip. They do have a lot of sugar so just make sure they don’t have too many. Much like granola bars, but more easily customized, trail mix is also a great grab and go snack. Trail mix lasts for a while and because you can make a large batch at home, it is affordable. Kids can pack their own bags and let them choose what goes in it. Use this simple road trip snack ideas to make your next road trip more enjoyable and less expensive.